Netflix is so much about being ahead of the game sometimes. Blockbuster just announced they are selling off the fixtures in their stores and closing down. They couldn’t see the Netflix storm coming and as in most business situations, it’s all about execution. Once they realized streaming was the new reality, they just couldn’t get their act together. 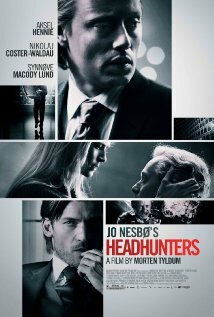 So maybe 8 months ago I bookmarked a Danish movie called HEADHUNTERS which featured Jamie Lannister from Game of Thrones as a really really bad guy. Finally I sat down last night on the most traveled night of the year where I literally had nothing to distract me. No emails. No kids (all asleep). My wife passed out after 4 days of baking pumpkin chocolate chip cakes for the animal therapy farm my soon to be bat mitzvah daughter is raising money for this year. And definitely no phone calls coming in. This meant SUBTITLES. I could finally watch a foreign movie. Well it was worth it. Like this book I am reading (RED SPARROW which I’ll feature in another blog post), the accolades on the back of the book were so compelling (I went to bed at 11pm and woke up at 5am just to keep reading the book) I felt the same way about this movie. It freakin’ rocked. Every time you thought you had it figured out, it took another turn. And this seemingly hapless, arrogant and very very short (it’s a theme in the movie) main character keeps bumbling along through his death defying moments and you just are riveted anticipating the next scene. If you remember tragically from one of Spielberg’s movies I believe where the kids were hiding inside the latrines you will see similar gruesome moments here. And the graphic details as Roger (main character who is a headhunter and an art thief) keeps escaping death are just wow (and sometimes too gross for the kids)! Now like any good French novel (think Balzac) you know it all has to come full circle. And that’s what it did. At the end there’s even a voice over recap of how it call came together. So why am I am writing this blog post instead of answering some client emails? The reason is that Headhunters is inspiring and worth sharing. There’s tremendous business sense to be gained from this film. The attention to detail and to planning reminds me of this famous aphorism “Plan the dive. Dive the plan” which is something we try to focus on during our web projects. Often clients push us to just wing it and sometimes we do. And I want to admit that it just doesn’t work out all that well. And sometimes I have to watch movies like this to remind myself that just like the Passover Seder, order has its redeeming qualities. 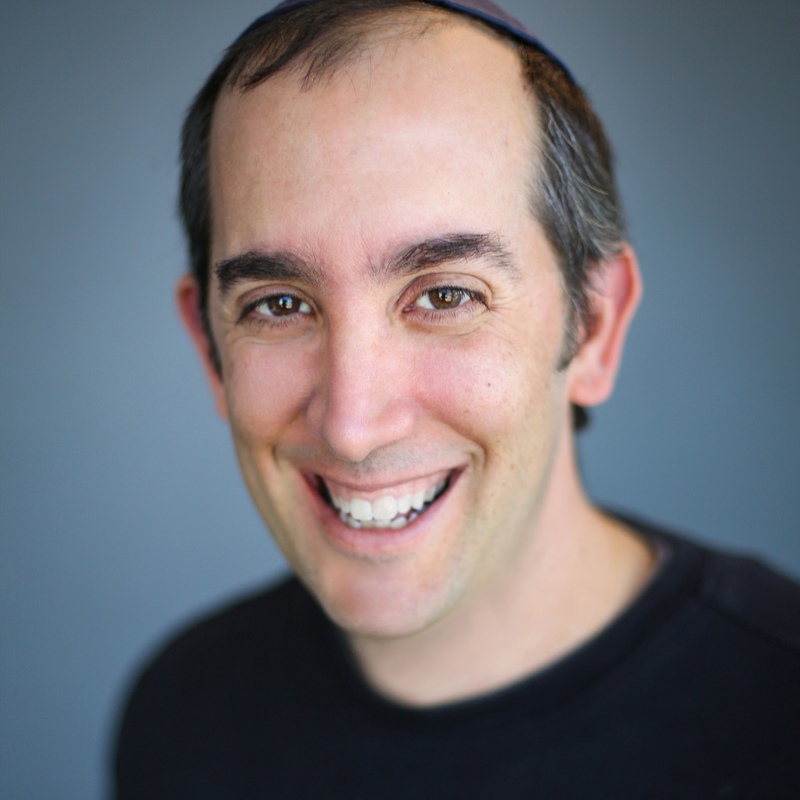 And like a “good” Passover Seder, order needs surprise and mirth and playfulness. Otherwise it can be stultifying to just dull the senses and miss the point of the entire evening (captured with lots of wine of course). So I suppose that the lesson learned from the movie, is that the writer and director kept me interested because the scenes flowed one to the next – always with a little bit of the unknown and unexpected, to keep me a bit on edge. And a compelling website should aim for the same effect. Keep people moving through the site but use web copy that is not white noise. Bold a few words. Italicize a few words. Put some lists into your copy (like I’m doing now). If you can manage to tell your ongoing business story in a way that keeps your customers and inside your dialogue and interested in your story, then you are on the road to continued growth and success. And with that I wish you a happy set of holidays (Thanksgiving and Chanukah) not to be repeated apparently for thousands of years and a coming year of health, wealth and happiness.